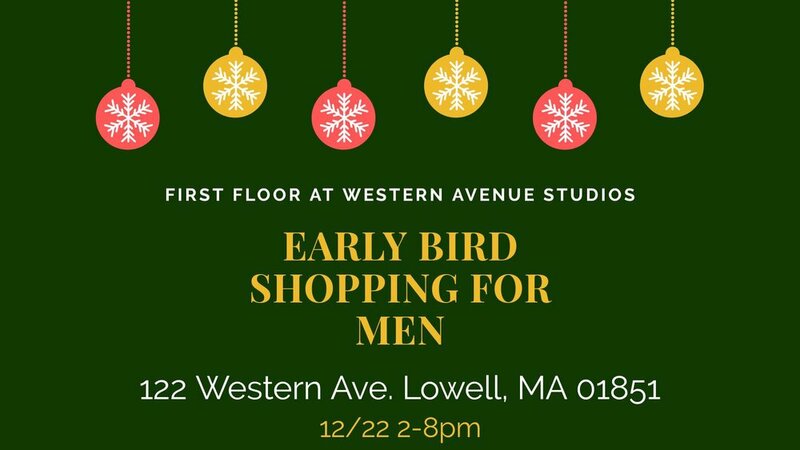 Join the First Floor Artists of Western Ave for some early bird shopping! 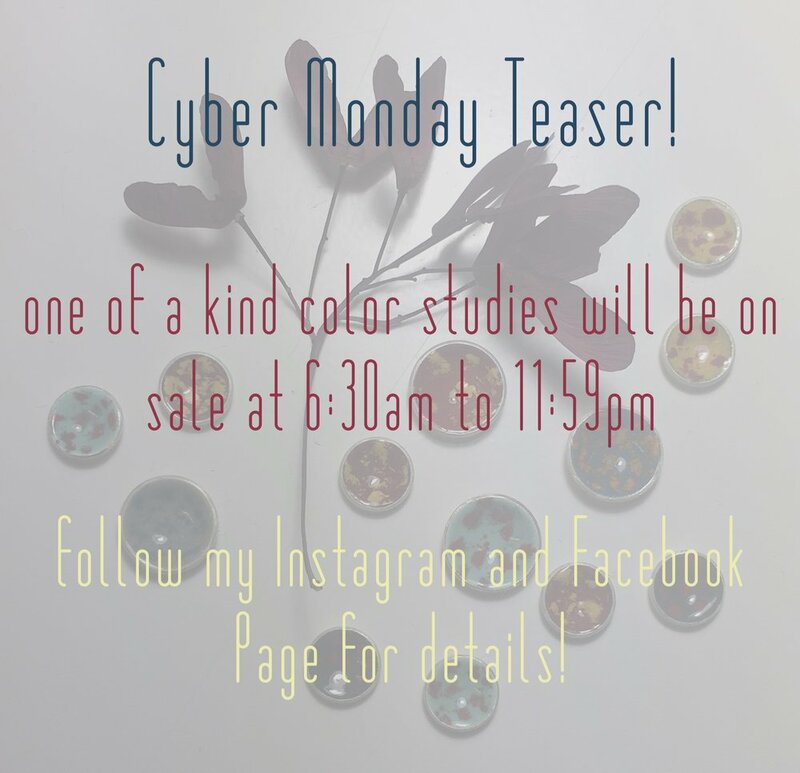 Here’s a peek at what we have going on…. Navigation Brewing is having an ugly sweater party, as always there are tasty beers on tap! Bone Town Burgers will be will be serving eats! Two Stylish Sisters has Cool Jewels for Boss Babes! Weed Studios has custom painting and lettering! Canvass of Life Studio will be sharing her work in many types of media including painting, photography, resin and mixed media! Black Bosk has =WOOD-FRAMED WALLETS & ACCESSORIES= LEATHER//FIBER//TIMBER//BOULDER composed by hand! I’ll be there with bling! Don’t wait until the 25th to shop, c’mon down on the 22nd, buy handmade, drink beer, eat burgers and have a merry ol’ time. Last call! Stop by Western Ave Studios and buy handmade this holiday season. Look for this bright sign and be sure to stop in. I may be hammering or soldering but that's part of the fun in visiting us artists here at the studios. Hope to see you at this last holiday shopping hurrah! The holidays are comin'. C'mon over to Western Ave Studios and buy handmade! Hope to see you soon! Happiest Holidays! 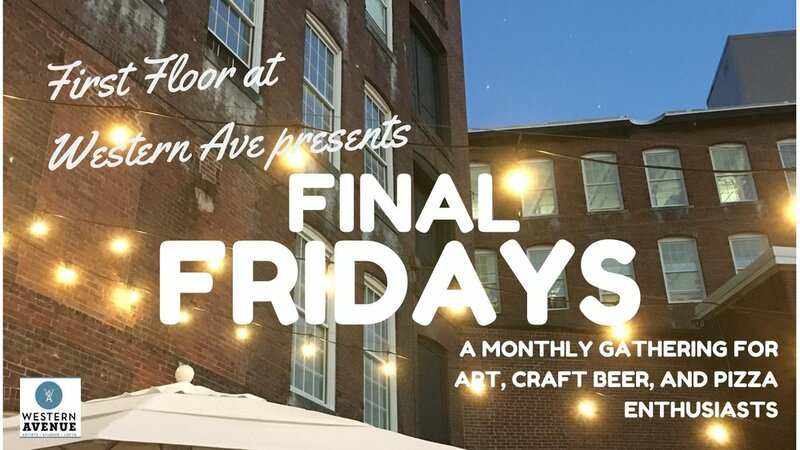 Please join me and a building full of amazing artists at Western Ave Studios. The next two Saturdays and Sundays we are opening our doors for you to see what we make, how it's made and to get a jump start on holiday shopping. Hope to see you! Doors are open from 12-5.
click on the photo to get more event info. Here's a peek at some of the bling in my cases. I'll be making more throughout the day so you may just catch me lighting torches and hammering away on my anvil. Feel free to come on in for an impromptu demo. Follow the sound of hammering to studio #105 on these dates: 12.2, 12.3, 12.9 & 12.10 from 12-5.